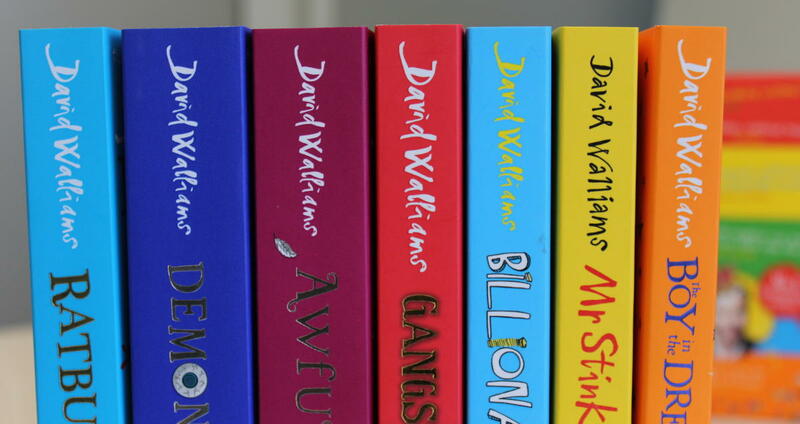 Don’t miss David Walliams’ new book, The World’s Worst Children 3! 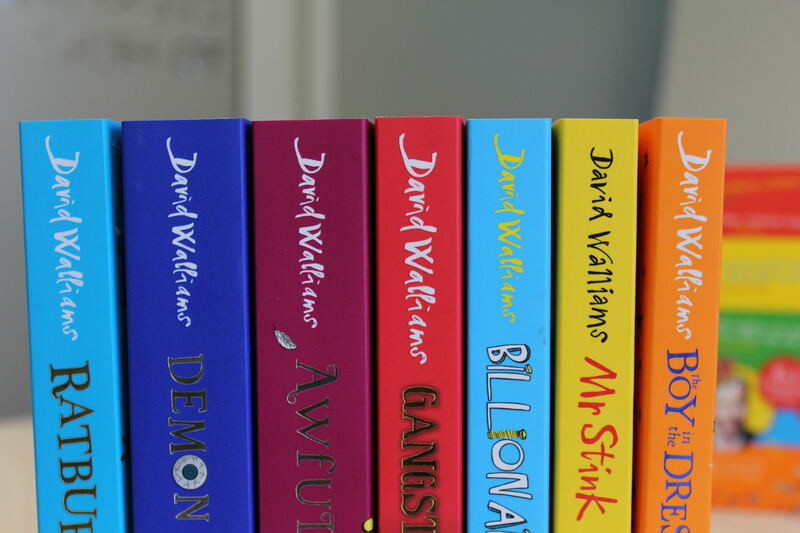 Which David Walliams book should your child be reading? 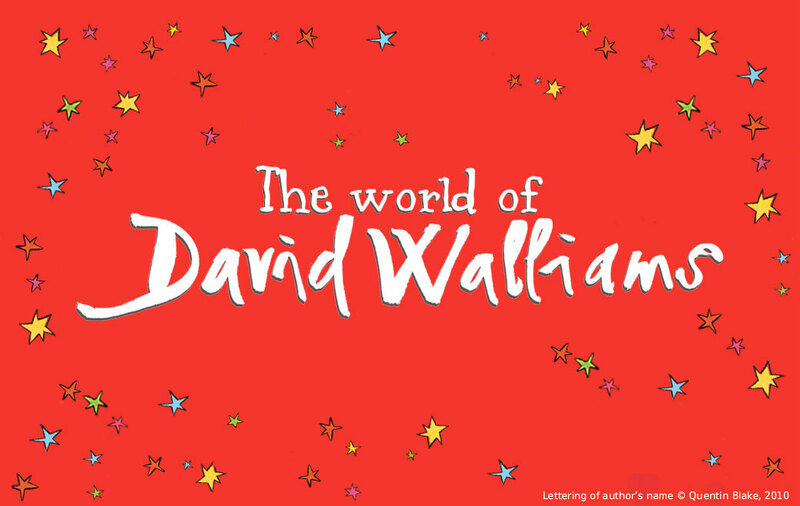 WIN a signed World of David Walliams poster! 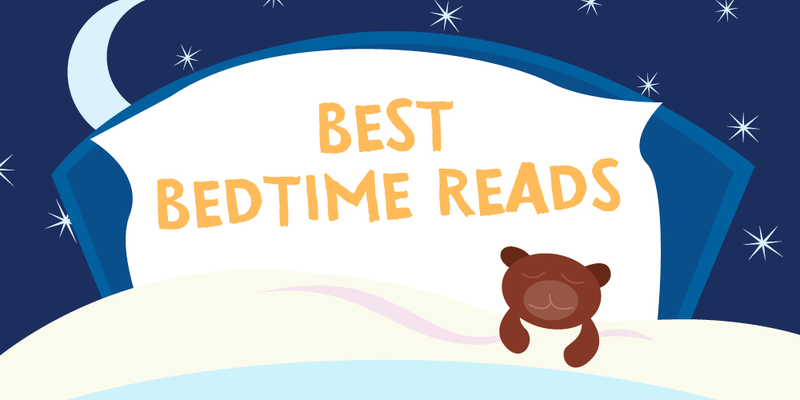 Bedtime is a special time between parent and child - a time for adventure, imagination, learning and (most importantly) cuddles! 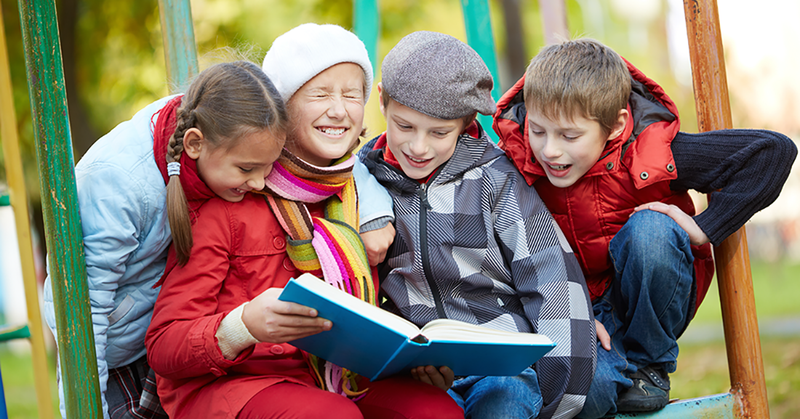 We've collected some of our favourite tales for your evening story time slot. 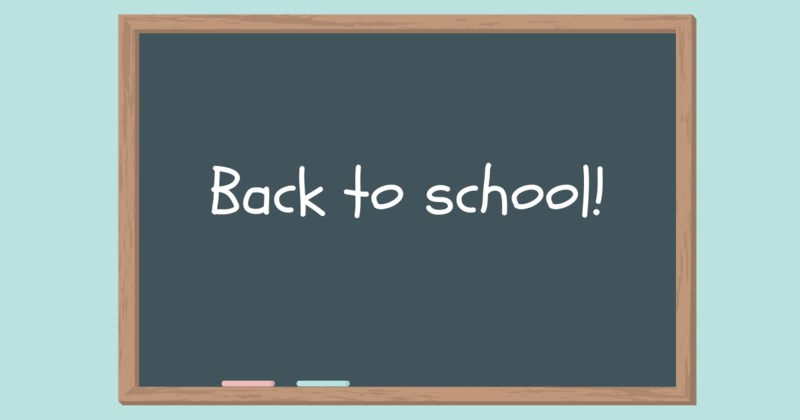 They're split into two groups - books to read together, and picture books to read to them - depending on your child's reading level. Beautifully illustrated and original stories that your little ones will ask to be read to them over and over again. Time to set sail on a brand new adventure together! 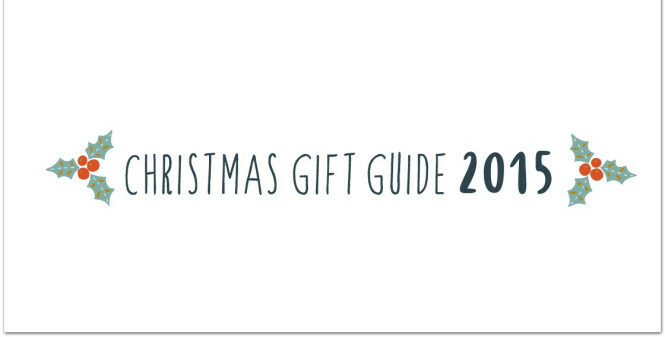 Perfect for junior readers who are keen to join in the story time fun. Read a sample of Wormwood Mire!